It’s back! 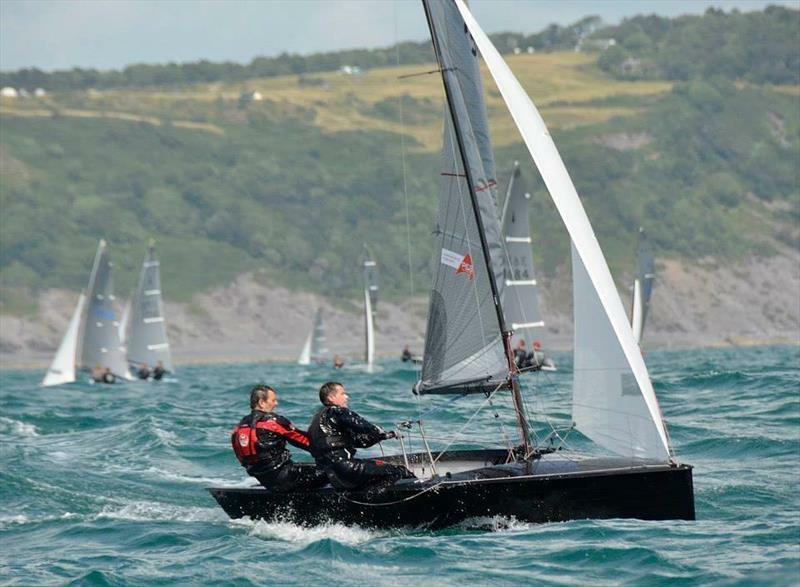 The Merlin Rocket Owners Association in conjunction with Magic Marine are giving one lucky pair the chance to take part in the Aspire National Championship, hosted by Looe Sailing Club from 17th to 23rd August 2019. The Merlin Rocket Owners Association boat, 3582, is available for one helm and crew to borrow, both need to be under 25 on the opening day of the National Championship. Magic Marine will supply both helm and crew with new sailing and shore kit, a bundle worth over £500! The event looks to have minimum of 60 boats, in a nine-race series over six days off the stunning Cornish coast. Help will be on hand, so you can get to grips with the boat. If we have your attention, here is how to enter. Both helm and crew need to be under 25 on 17th August 2019. 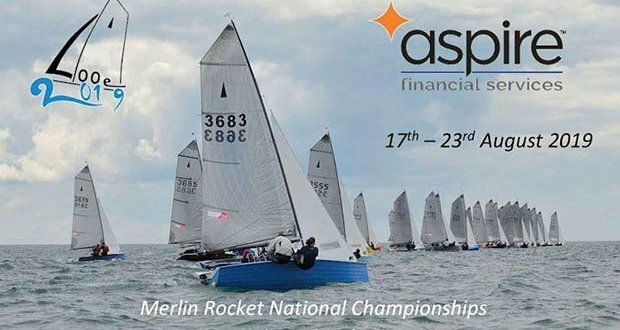 In a 1-minute vlog, tell us why you should be given the boat to use for the Aspire Merlin Rocket National Championships with free Magic Marine sailing and shore kit. Submit your entry to reports@merlinrocket.co.uk by midday on 30th April 2019. You will be notified by Friday 10th May 2019 on the Merlin Rocket Owners Association and Magic Marine UK social media and via email. Successful entries will be required to do a daily vlog about the racing and socials throughout the event.